I watched this video earlier today and it touched my heart. It is said that through music we are all united and that music has the power to bring us together in ways we cannot even imagine. 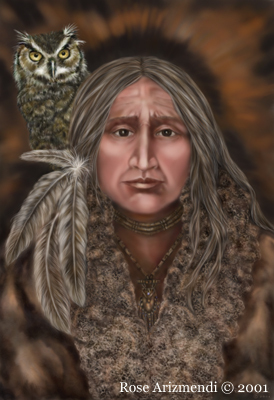 Two Wolves – The parable of two wolves is an old Cherokee Indian story. “There is a fight going on inside each of us. It is a terrible fight between two wolves,” he said. Which are you feeding today? A cup of Chamomile tea, images that touch the heart and music to soothe the soul . . . The perfect way to start a new week.